A practical guide by three leading cognitive behavioral therapy experts, enabling sufferers to make sense of their symptoms, and to follow a simple plan to help conquer obsessive-compulsive disorder (OCD). Whether one is compelled to clean more and more thoroughly, is plagued by “bad” thoughts, or feels the need to keep checking if they’ve turned off appliances, obsessive worries can become a drain on daily life—but this guide offers hope for sufferers. 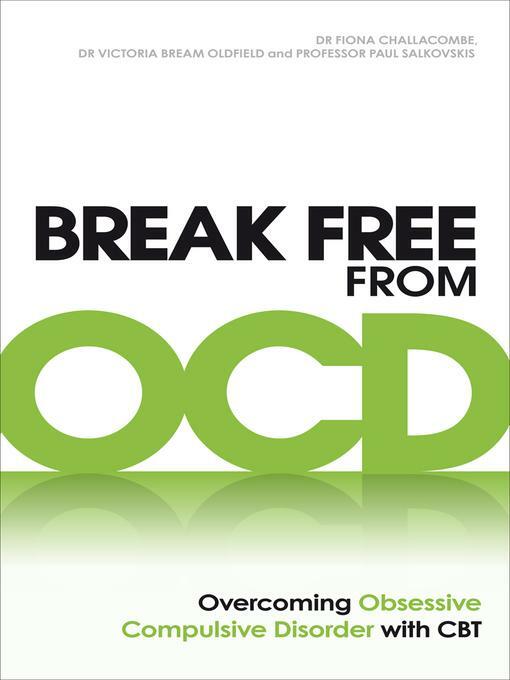 It offers detailed information on the many different manifestations of OCD, including rumination OCD; explains the differences between normal and obsessive worries; provides clear step-by-step information on treating one’s individual problem; discusses real-life case studies and examples, and gives advice and support for friends and family of OCD sufferers. Whether a condition is mild or severe, this definitive resource will help the sufferer reclaim his or her life and keep OCD away for good. This book is great for both professionals and people who have OCD (it has been also used with BDD and Health Anxiety as well). In particular, the methods the book reviews are great for people who have mainly ‘Pure O’ although it is also quite effective for the more outward types of OCD as well. The book is easy to follow and it shows how to apply the techniques well. There great relevant examples provided to help readers understand the ideas behind the techniques and to see how the principles are applied. Dr. Fiona Challacombe is a research fellow and clinical psychologist working at Kings College London and the Maudsley Centre for Anxiety Disorders and Trauma. She is part of a national specialist service treating individuals with severe and complex OCD. Her research focuses on the impact of OCD on parenting and families, and investigating the delivery and refinement of CBT for parents with OCD.